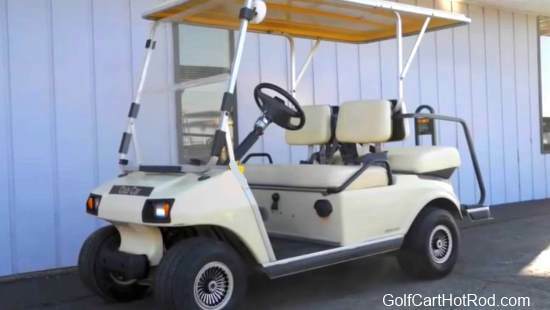 Taking a look at what could be broken in your gas golf cart’s starter. 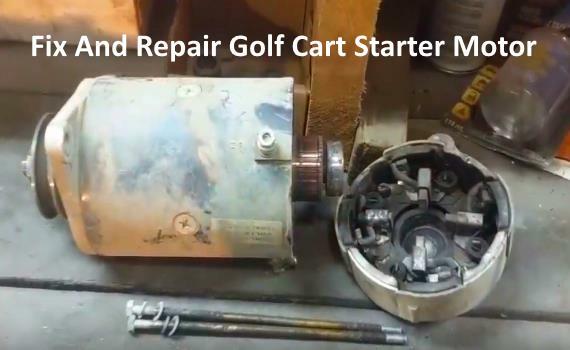 This is not a full starter motor repair video but more of a look at what may be going wrong with you golf cart. Factory made golf cart starter motors form EZ-Go, Club Car and Yamaha carts can be very expensive. After market starters can be a much better value. But, if you like to work on your own carts, this video will give you some incite on what it look like inside the motor. Also, what might be going wrong. 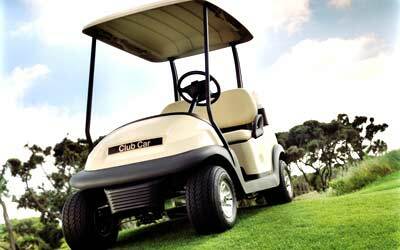 Find golf cart starter brush parts here on the cheap.